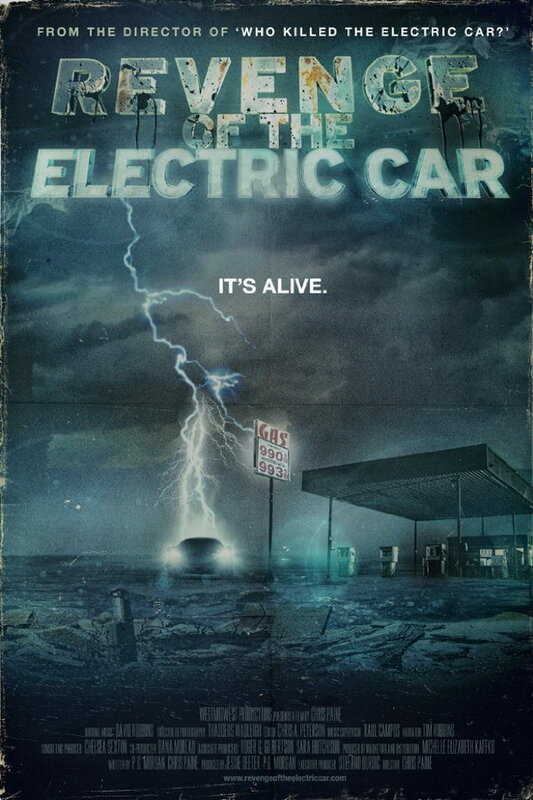 Revenge of the Electric Car font here refers to the font used in the poster of Revenge of the Electric Car, which is a 2011 feature documentary movie by Chris Paine. The font used for the movie title in the poster is probably Interstate Black. Designed by Tobias Frere-Jones, Interstate is a neo-grotesque sans serif typeface based on the signage alphabets of the U.S. Federal Highway Administration. You can view more details about it here. The Interstate font identified above is not available for free, please follow the link above and purchase the font. Meanwhile, you can take a look at our collection of fonts for cars, pop music and apparel as well as round-ups of new & fresh fonts around the web. In addition to Revenge of the Electric Car, Interstate typeface is also used in the following logos, movie posters or album covers etc., including: 8 Mile (film), SoundCloud Logo, Loud Planes Fly Low, Bundesliga, Sesame Street, Lovers Rock, We Bought a Zoo, Real Simple.